Mipa 2K-HS-Clear coat CS 85 is a two components acrylic clear coat in high-solid quality of high scratch resistance. Based on reflow technology, this product provides an outstanding protection coupled with resistance to microscratches (e.g. car wash) and chemicals. 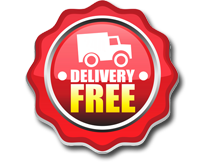 Therefore it is especially recommended for high quality complete or partial painting of cars, motorcycles and commercial vehicles. 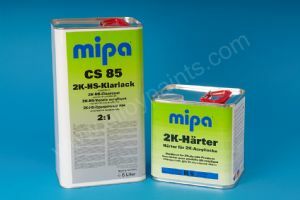 Mipa 2k-HS-Klarlack CS85 is a high performance product for clear over base process with utility across a broad range of solventbourne or waterbourne paint systems. Fulfils the requirements for VOC regulations. One of our best selling products, this lacquer is fast drying and very easy to use, you can add rocket or Mipa extra fast 2K thinners to speed up drying times. Suggested thinners is 10% summer and 15% in winter. 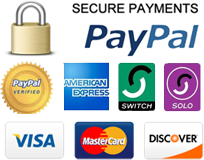 We are confident you will not find this product cheaper elsewhere, let us know if you do and we will price match.